Your child deserves a purposeful, well-rounded, and engaging education that aligns to state standards. At Sprouts, our nationally-accredited curriculum doesn’t just teach skills, we bring those lessons to life through creative and stimulating learning spaces, diverse and engaging themes, and – most of all – fun! loving, and growing with your little Sprout! When your child enjoys learning, it makes all the difference in the world! 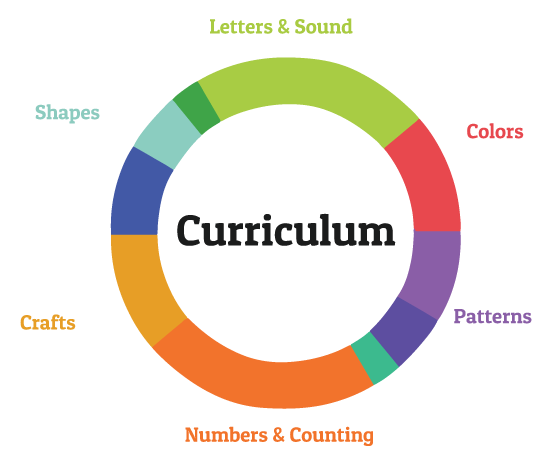 The Sprout’s well-rounded learning box curriculum aligns to N.A.E.Y.C and Head Start education requirements and correlates to Texas Pre-K and Kindergarten T.E.K.S. We started Sprouts simply because we wanted nothing but the best place to send our kids. That meant creating a program unlike any other. Your Sprouts tuition includes a free weekly Birons class, taking place during your chid’s day with us. Stop by to tour our Jungle Classroom!